In this file photo dated April 27, 2018, Vijay Mallya arrives for a hearing for his extradition case in London. 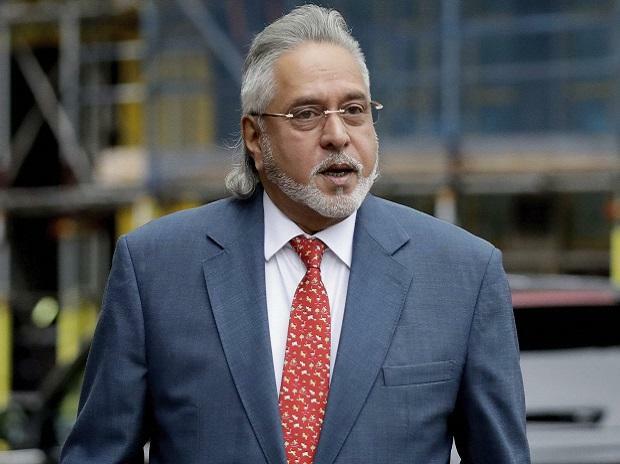 UK Home Secretary Sajid Javid ordered the extradition of Vijay Mallya to India, Feb 4, 2019. The Karnataka Debt Recovery Tribunal has recovered Rs 1,008 crore by liquidating shares of United Breweries held by fugitive offender Vijay Mallya (pictured). These shares have been attached by the Enforcement Directorate (ED) in connection with money laundering probe involving Mallya and debt-laden Kingfisher Airlines, the enforcement agency said on Wednesday. The move will help State Bank of India- (SBI)-led bank consortium to reduce its large outstanding debt against Kingfisher Airlines and Mallya. This is among the big recovery action taken by the authorities since Mallya left India in 2016. The shares were pledged as collateral with YES Bank by then Mallya-owned firm United Breweries. The bank has challenged the attachment notice by the DRT last year in the Karnataka High Court, and said these shares had already been attached by the enforcement agency. The court had last month directed the bank to surrender these in favour of the recovery officer in Bengaluru within three weeks from the date of receipt of the order. The court further stated that the attachment and the sale, if any, of the shares in question shall be subject to a decision by the competent court, including the order passed by the special court under the provisions of the Act. Subsequently, the recovery officer published a notice on March 11 for sale of 7,404,932 shares of UBHL. The company, however, sought a stay on the proposed share sale from PMLA court in Mumbai, which was rejected by the court on March 26. Mallya held 7.91 per cent stake in UB Holdings in his personal capacity as of December 2016, while total promoter holdings in the company stood at 52 per cent. The ED attachment includes 41.3 million UB shares, being held by Mallya and his group companies controlled directly or indirectly. This is almost 16 per cent stake in the company. One of the key promoters Heineken N V holds about 44 per cent of UB, which was once controlled by Mallya, while 23 per cent shares held by UB promoter and promoter group are pledged. So far, the ED has attached assets and properties worth Rs 9,700 crore held by Mallya and his companies in connection with an alleged IDBI Bank loan fraud case registered by the Central Bureau of Investigation.